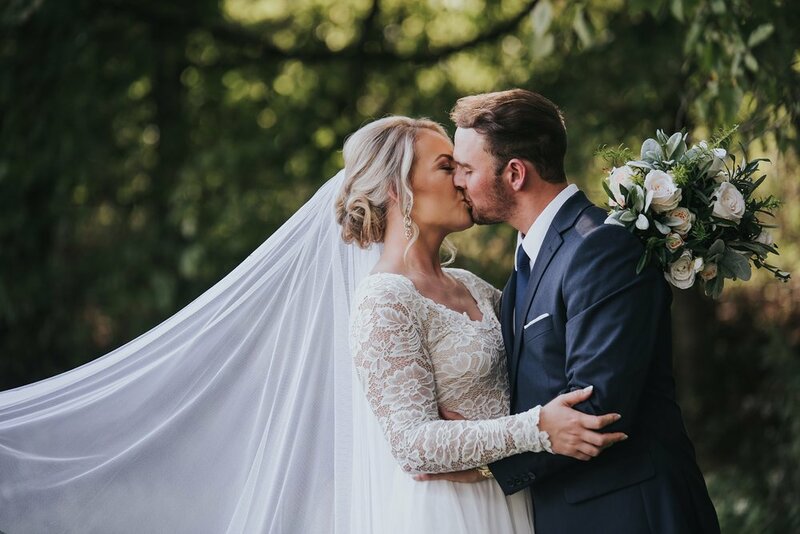 Nearly a decade shooting weddings and I still get those fluttery/butterfly feelings when photographing a couple in love. 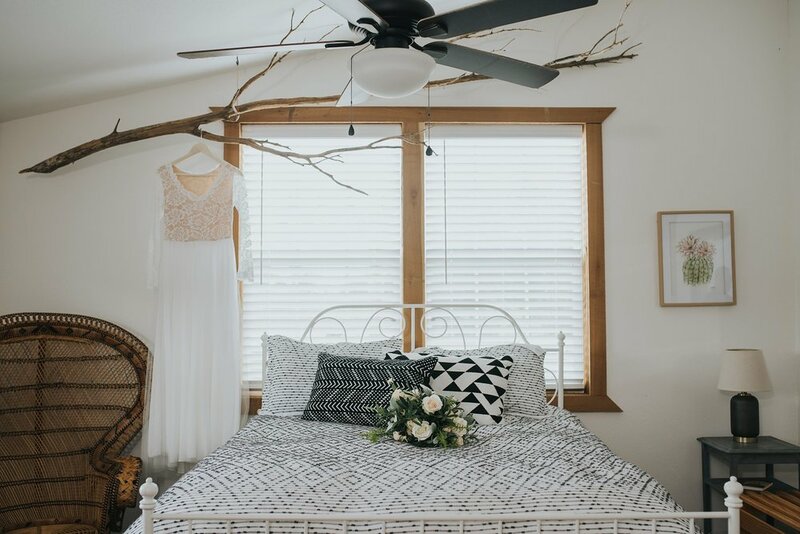 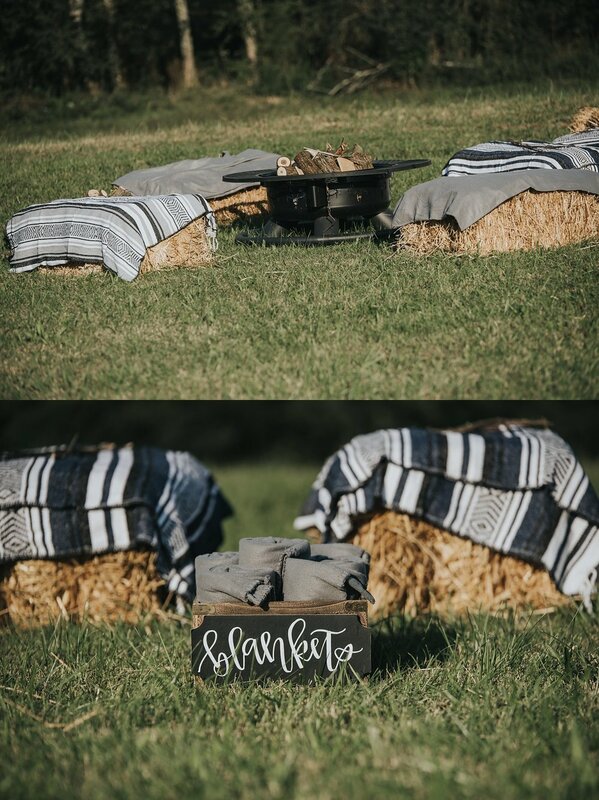 Brandon and Vanessa rented a stunning Airbnb, The Barn @ Whiskey River Retreat, for getting ready and for their couples pictures. 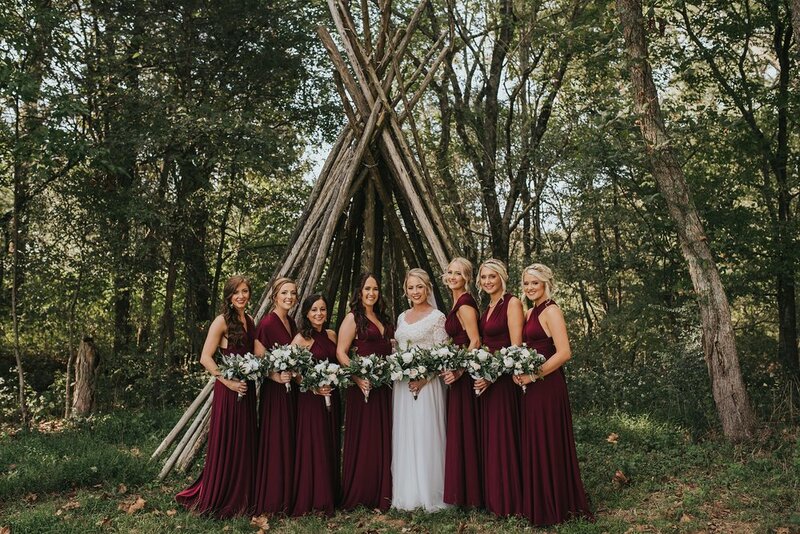 Away from the hustle of downtown Nashville, this location was stunning for pictures! 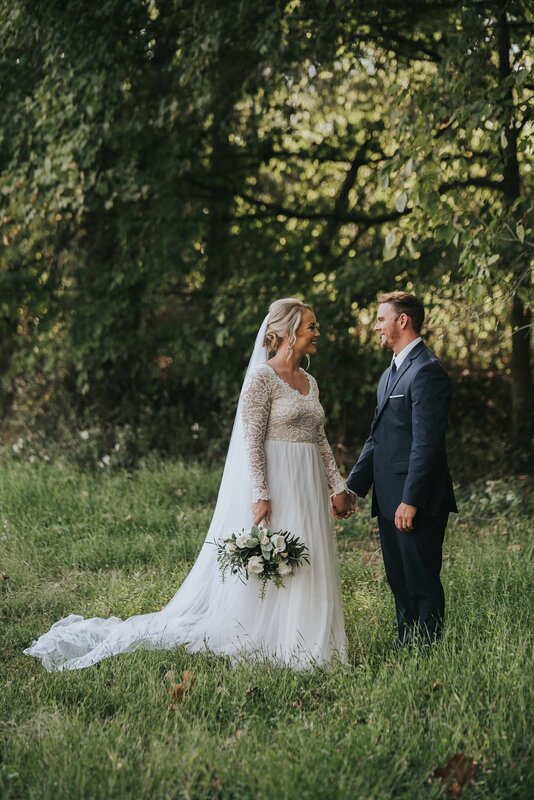 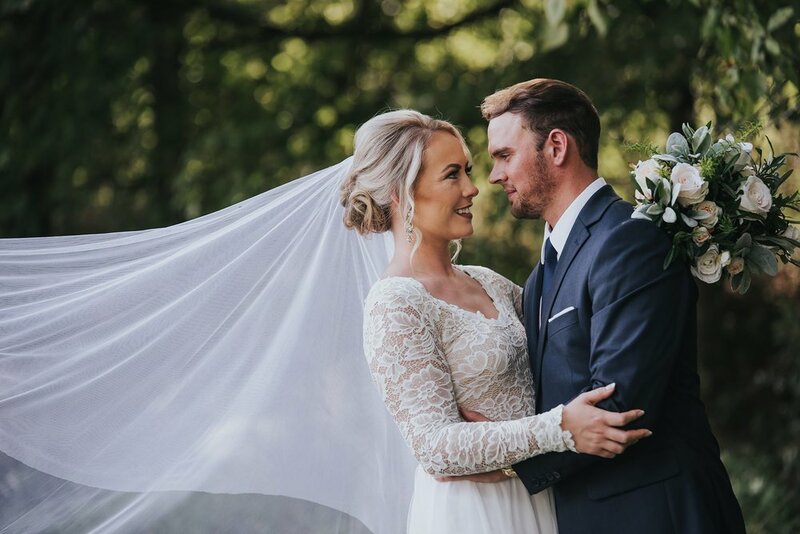 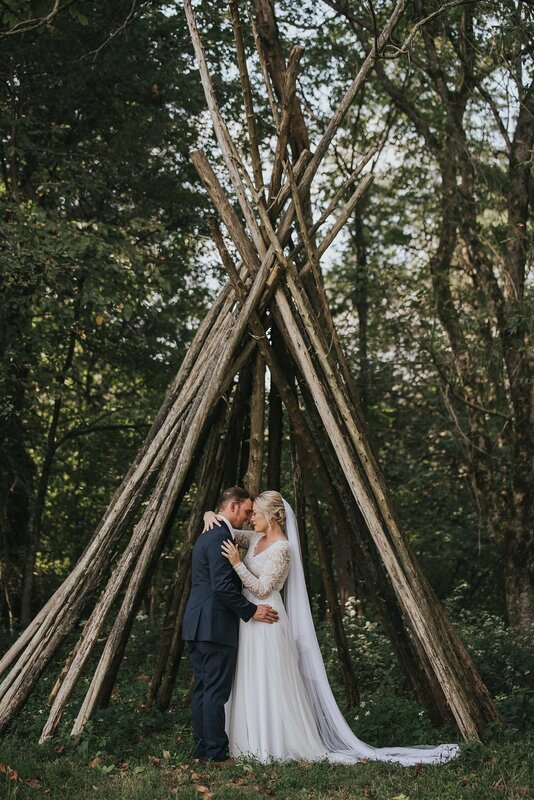 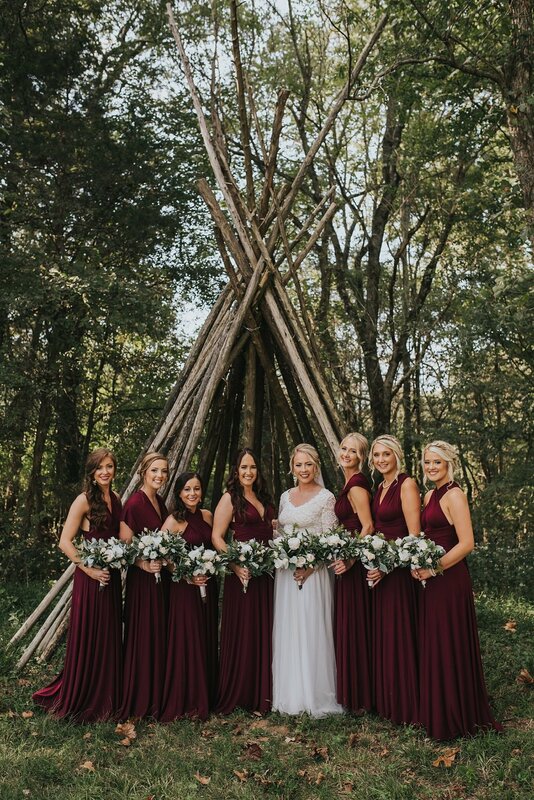 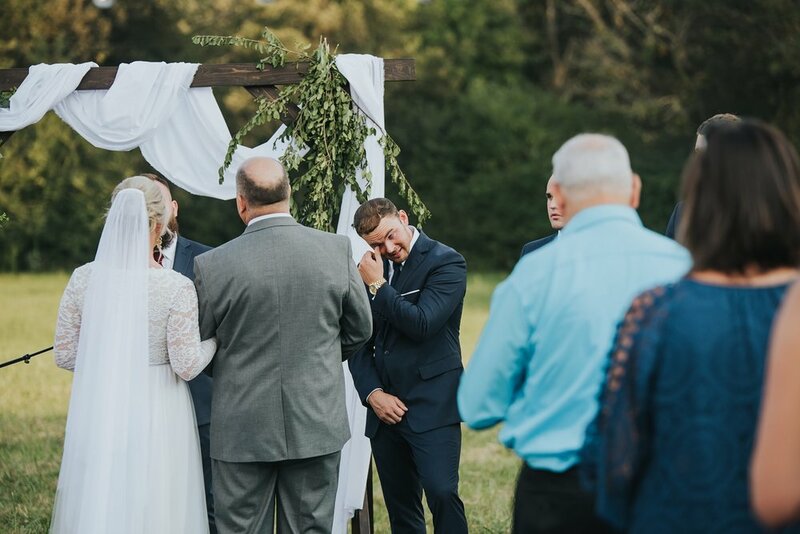 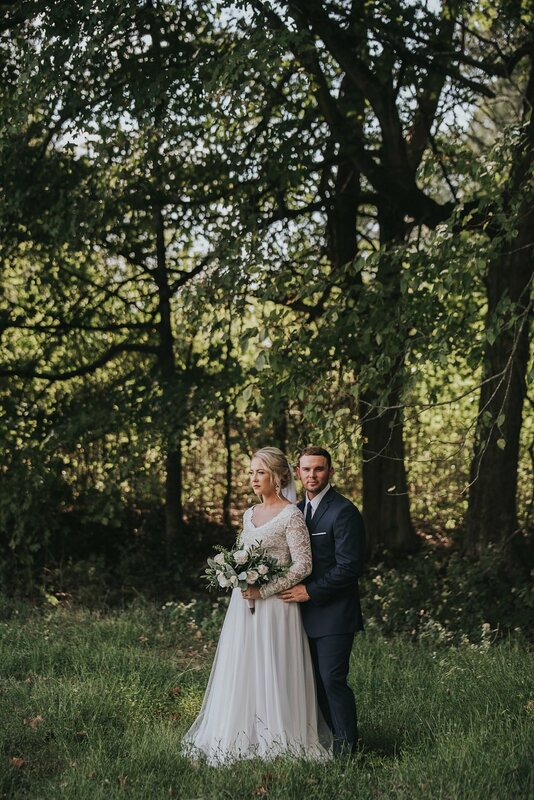 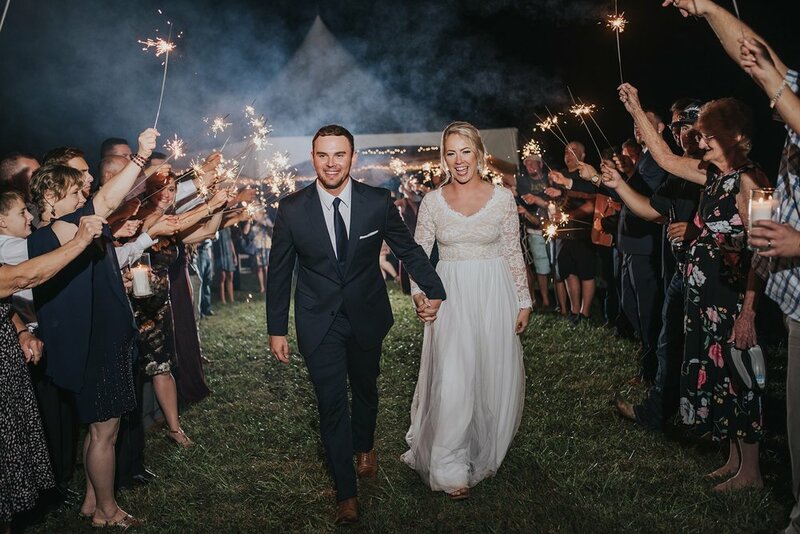 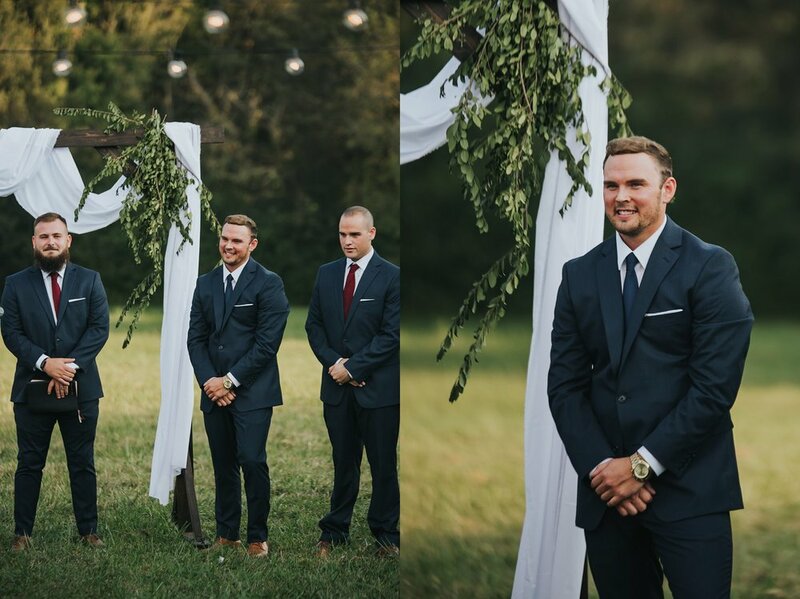 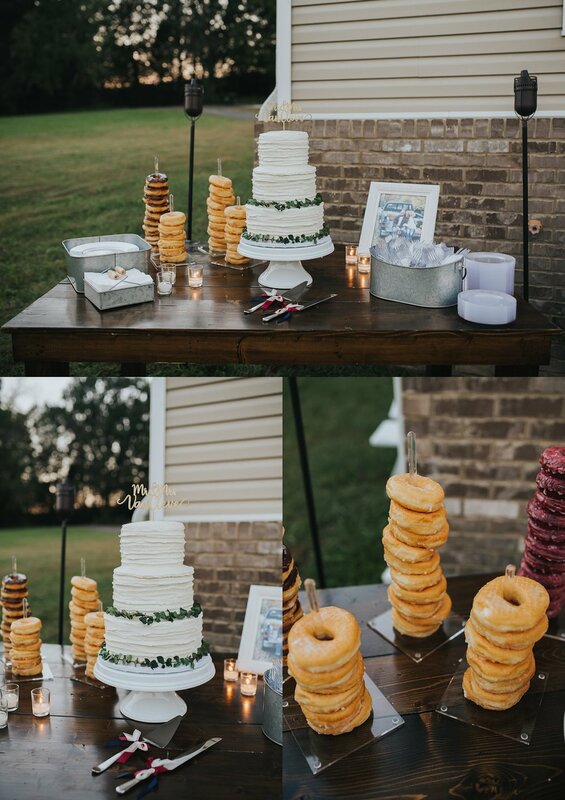 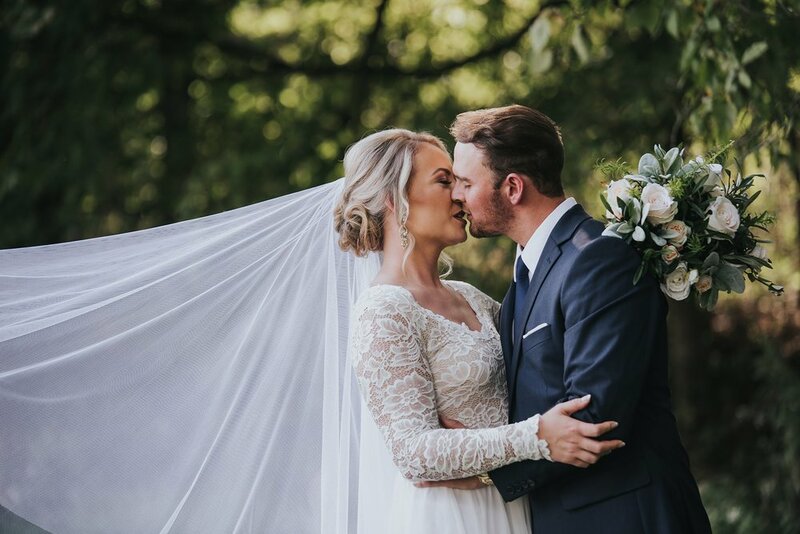 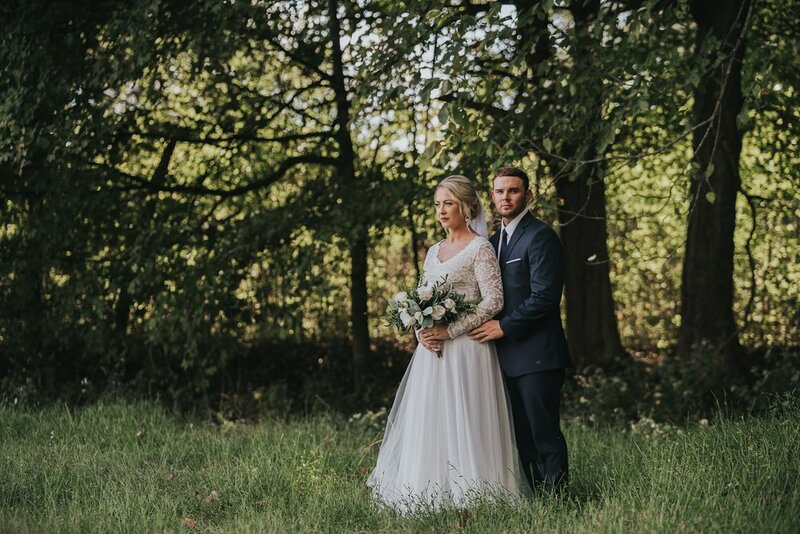 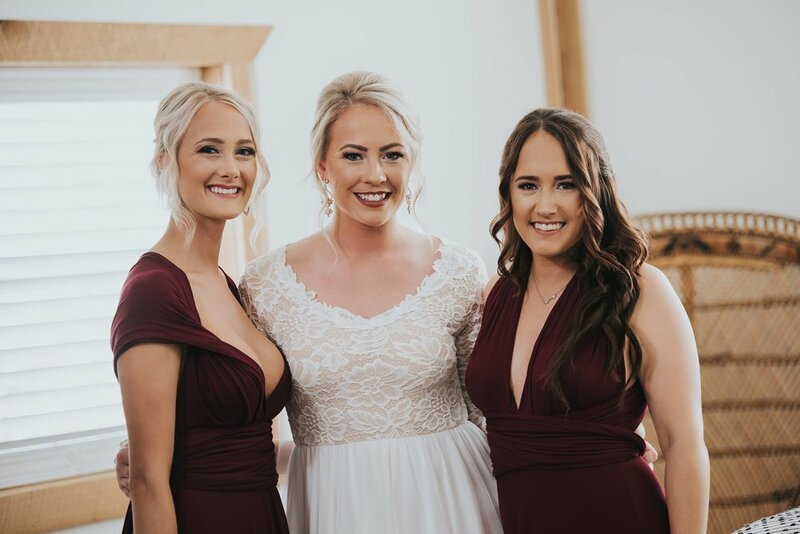 Their wedding ceremony and reception took place a bit down the road at a family friends farm, a location that also proved to be a truly beautiful backdrop. 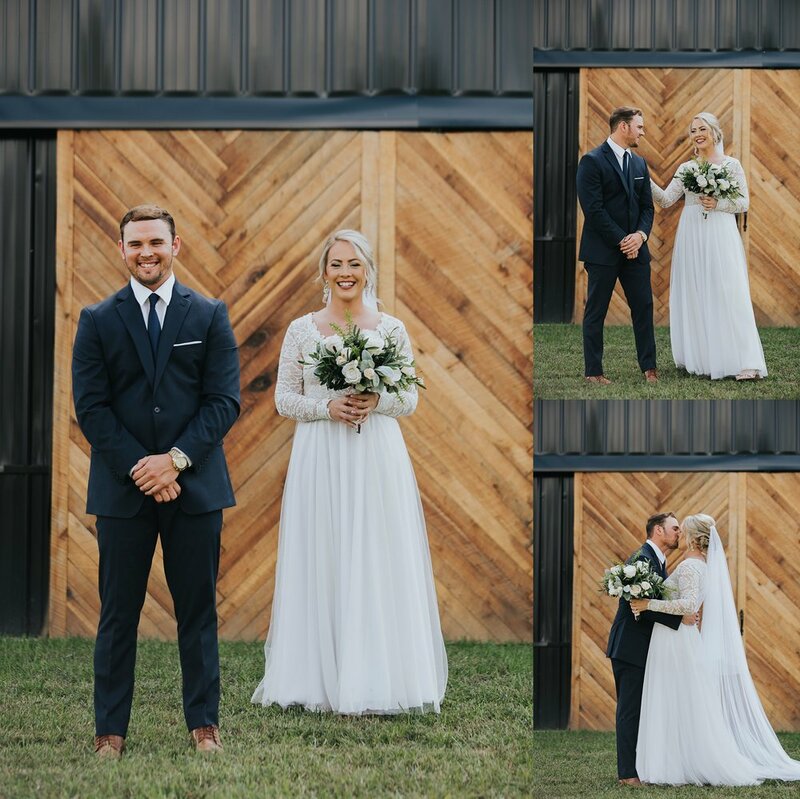 The love and passion these two have for one another poured over into their pictures, and will be a wedding we remember for many years to come.